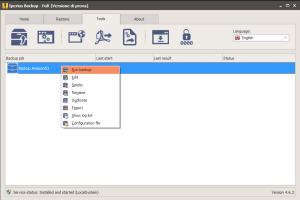 Iperius is a very powerful and feature-rich software. 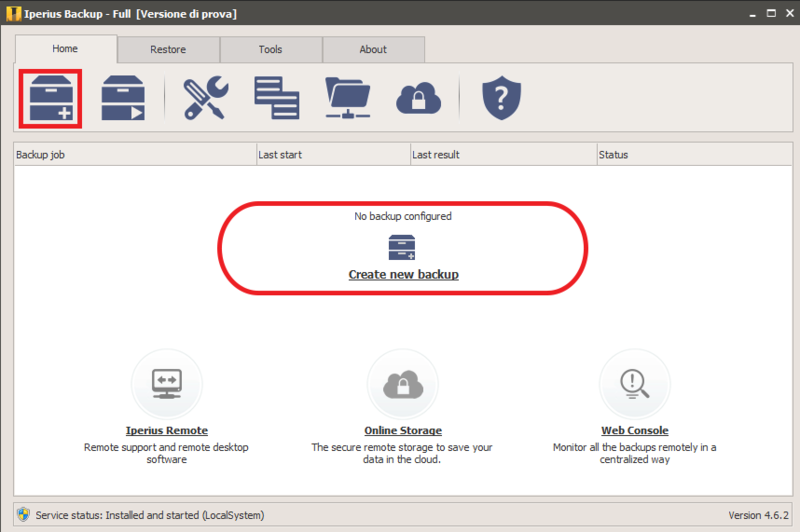 Among its main features, it also includes the Amazon S3 backup, so the possibility to make online backups to the Amazon S3 cloud storage. 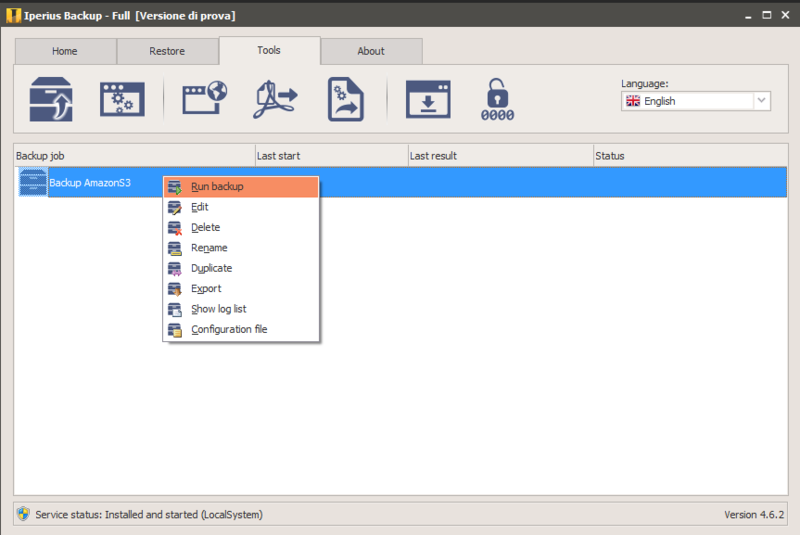 In addition to the S3 backup, Iperius can use all the other major online storage platforms, such as Google Drive, OneDrive and Dropbox. 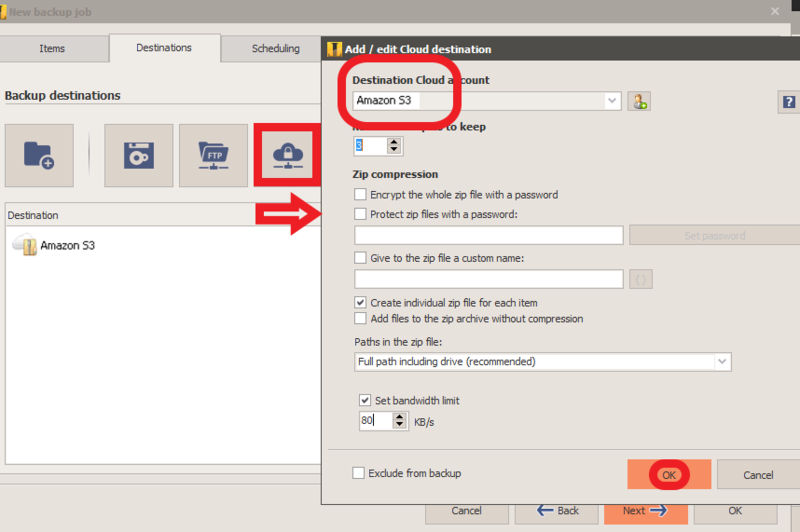 In this tutorial you will see how to make a remote backup to the Amazon S3 cloud storage. 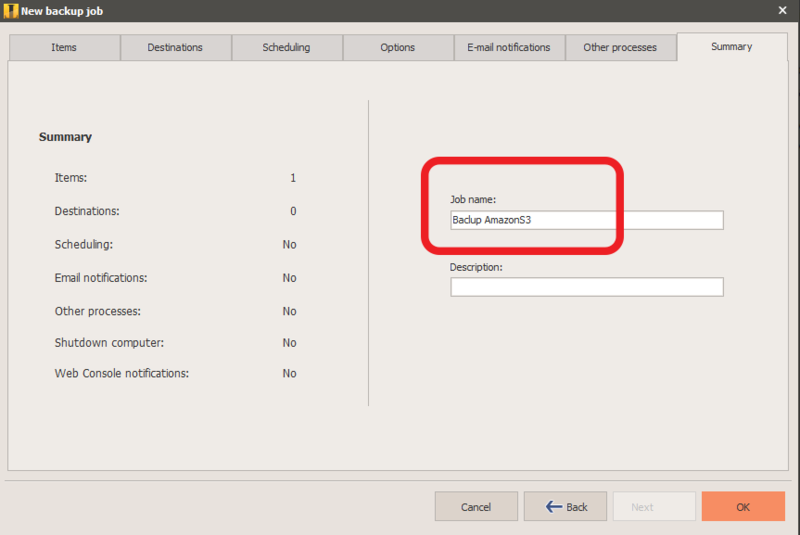 In order to configure a destination to Amazon S3, you first need to create an S3 account into Iperius. 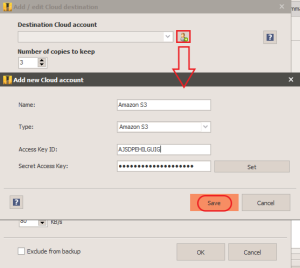 To do that, you have to obtain the special credentials provided by Amazon to access the storage space. 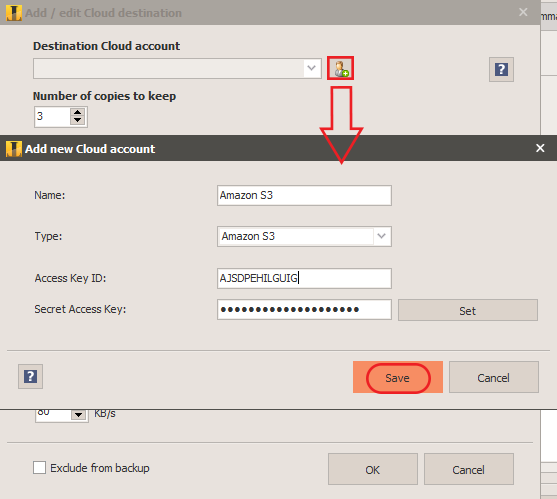 Once you’ve generated the Access Key ID and the Secret Access Key, you can add a destination to S3, creating a new Amazon S3 account. 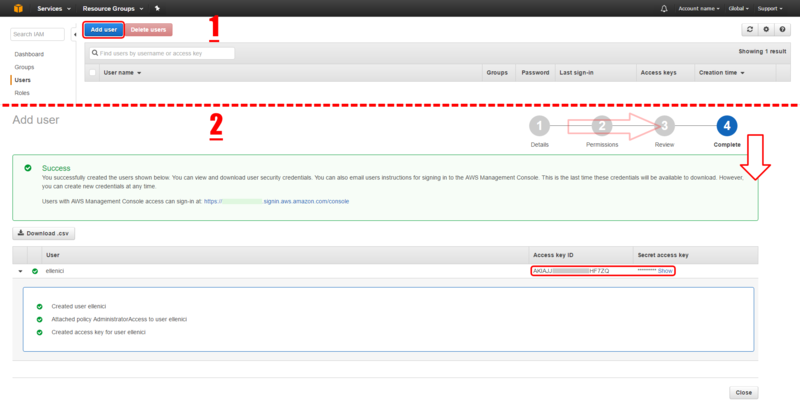 As you can see in the image below, you simply have to click the button circled in red to add or modify a cloud account. 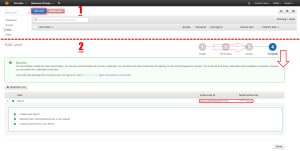 The accounts you create are immediately selectable in the list. 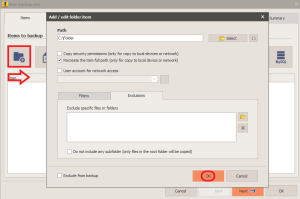 Then you can specify the “bucket” name (which is the main container for the uploaded files), the number of copies to keep, the AES encryption and/or the zip file password, the bandwidth limitation, a custom name for zip files, etc. Click on the button “Save” to create the account. 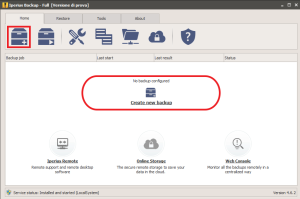 In the next panels you can configure a detailed scheduling for automatic backups and email notifications, to be always informed about the backup result and posible errors. 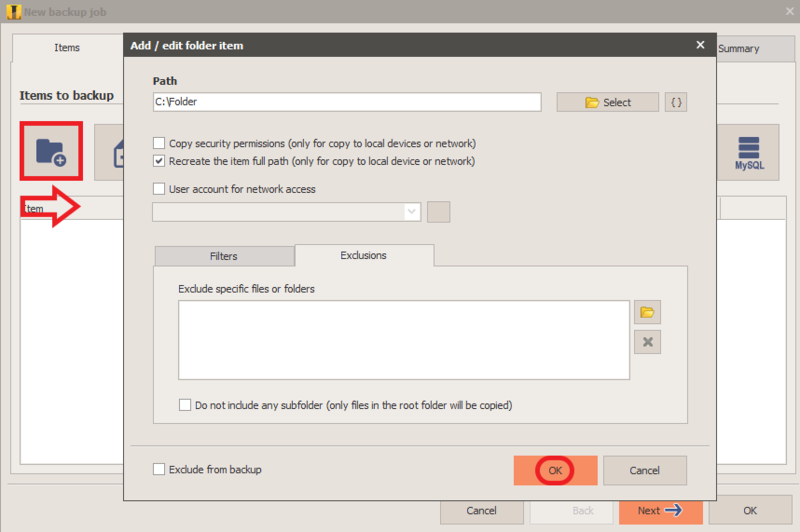 Once you saved the backup job, Iperius will show it in the list, and you will be immediately able to run it right clicking on it. 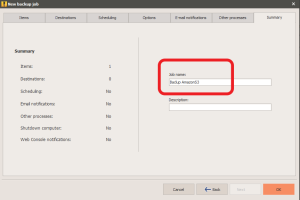 Thanks to the Amazon S3 backup, we can automate in a very simple way the backup of sensitive documents, files and databases in a different geographic location, with the maximum security available, thanks to the secure protocol HTTPS and to the AES 256 bit encryption. 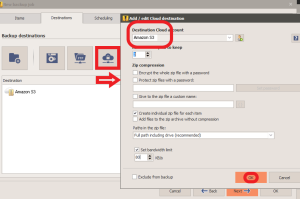 For more information about data security in the cloud, read this article. Hello. What are the technical limitations of your software?